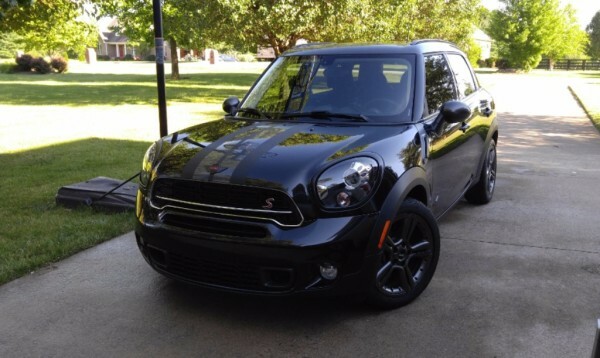 This MINI Cooper was treated to our Level 1 Exterior Package: Wash, decontamination, 1-step exterior polish, and then topped with a modern paint sealant. 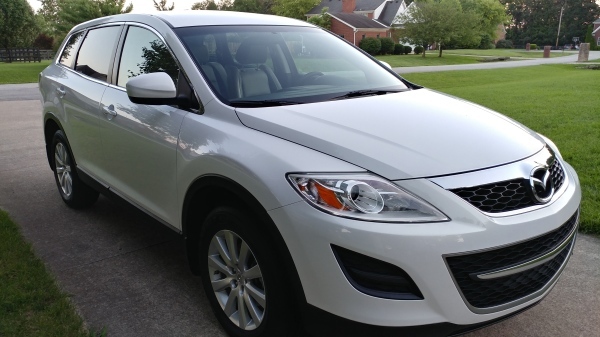 This 104K mile 2010 Mazda CX-9 had only been superficially cleaned its entire life. The mats had never been taken out! 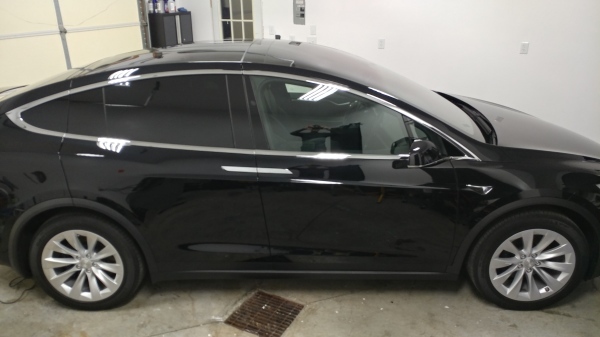 Today it was treated to our Heavy Clean, Restore, & Protect Interior Package, our Level 3 Exterior Package, Scratch & Chip repair, and Headlight Restoration. 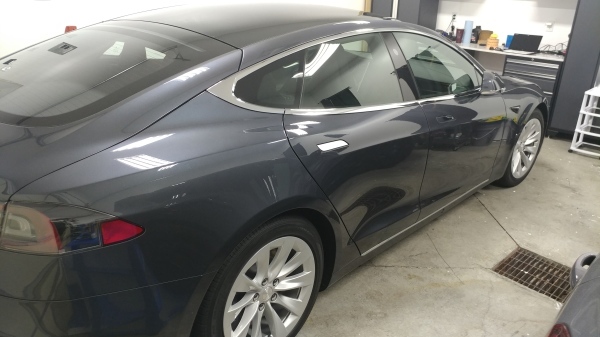 Magnetic Gray Tesla Model S coated with Opti-Coat Pro+! 80% Paint correction and restoration on this car that was not very well cared for by previous owners. Beautiful black Porsche in for a Level 1 correction and Opti-Coat Pro. Gorgeous reflections on a snowy delivery day. This 2015 Mustang GT came in needing a major correction. 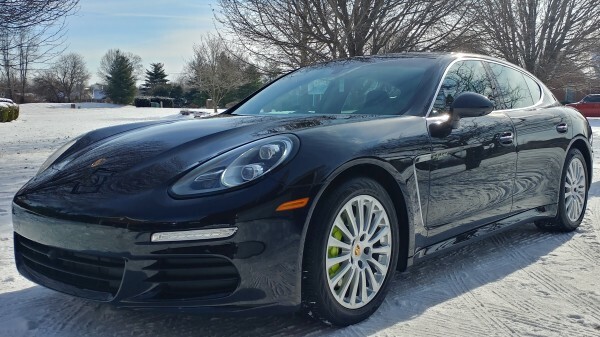 A 2-step paint correction was performed, followed by application of Opti-Coat Pro+. 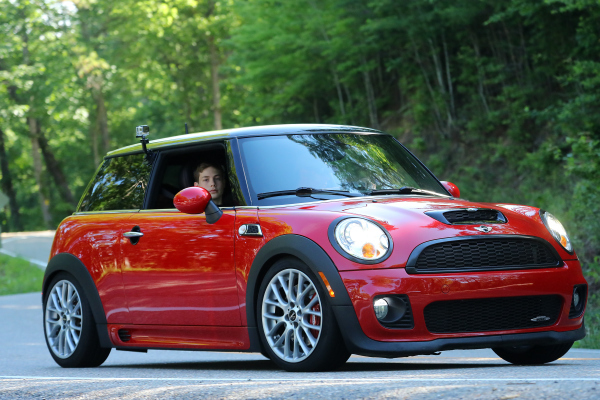 The wheels and calipers were also cleaned and coated with Opti-Coat Pro+.